5 July 2017 Unlocked content from the archive. image and the longing of first love, a musician afraid to chase her dreams, and a rich girl wanting more inspiration and creativity than her sarcastic group of friends allow. jealousy and feminism. 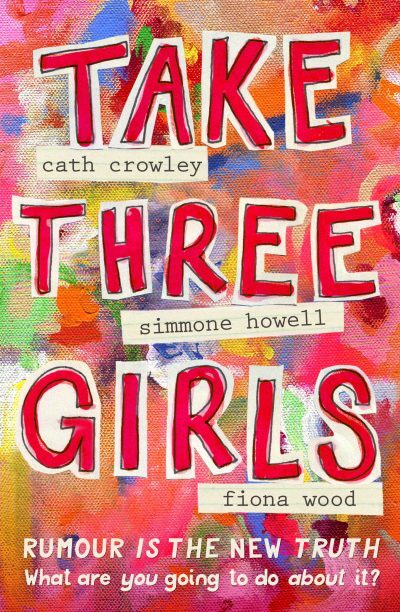 Female friendship is a theme that has long been sidelined in favour of the trendier romance narrative, and it is a relief to see it growing in popularity, particularly in YA fiction.